It is not a surprise that the combinations of color blush pink, ivory, dusty pink are popular hue for the Spring and summer events. 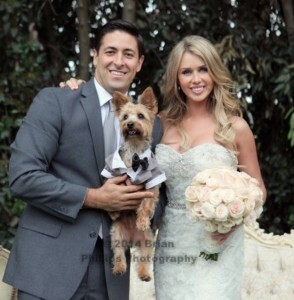 SoBelle Favors was delighted to be part of Stefani and Arthur wedding this Spring. The bride chose the combination of blush pink, ivory and dusty pink to be part of her floral arrangement and wedding favors. The favors were placed on each place setting. 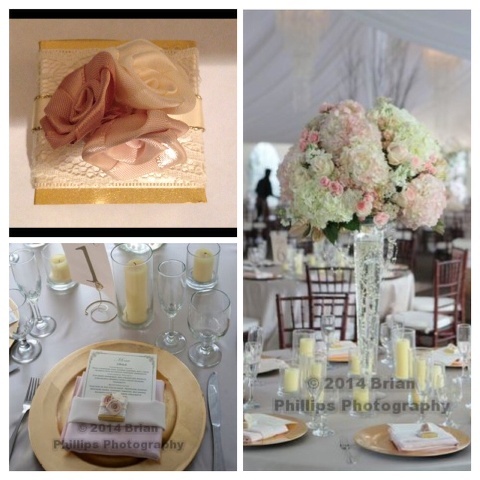 Each piece of chocolate was inside a golden box topped with ivory ribbon and lace embellished with three color roses (dusty pink, blush pink and ivory). Stefani liked the vintage look therefore the favors fit perfectly the theme and colors. Congratulation to Stefani and Arthur, it was a joy working with both of you.